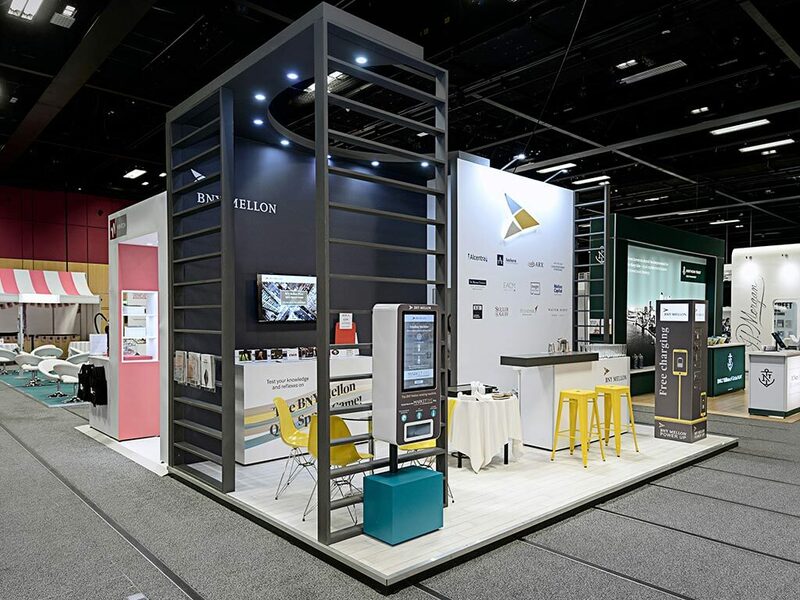 As a global provider delivering exhibition stands (or trade show booths) worldwide, we know that sourcing international requirements locally is a preferred option for our clients. 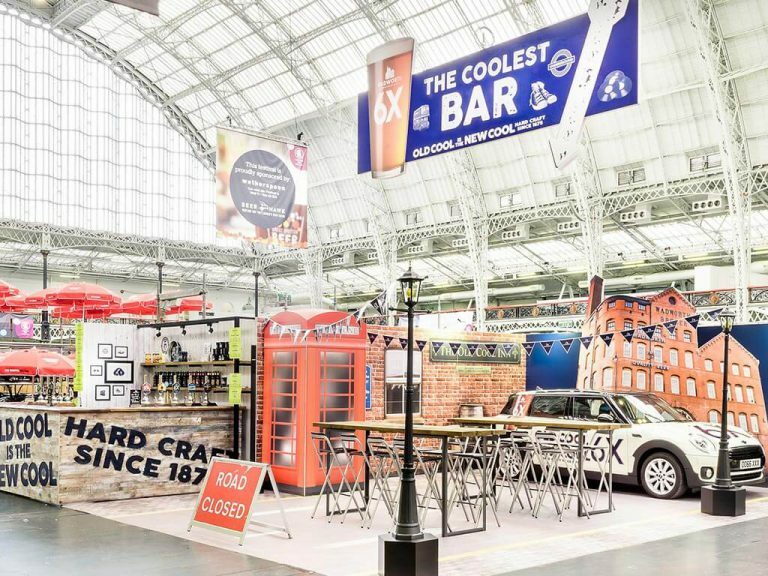 If you’re thinking of exhibiting in the US or Canada we can manage your project locally in the UK while taking advantage of our manufacturing capabilities on both sides of the pond. You get the best of both worlds with a US exhibiting expert based here and your stand built to US requirements from our facility in Chicago or Las Vegas. Our turnkey service (including logistics, installation, dismantle and storage) complies with US regulations and enable you to avoid overseas shipping costs. Our US and Canada expert is Heidi Randall. Heidi co-ordinates stand design, production and US show services from the UK to ensure your stand is project managed perfectly, delivered on time and within budget. Heidi has worked for Nimlok for 15 years and is a regular at US trade shows. She will work closely with you, the event organiser, official contractors and Nimlok’s US colleagues to ensure first class delivery of your project. US rules terminology and regulations can be confusing and complex but we can help you navigate through challenges like drayage, imperial measurements and Union Labor. Contact Heidi now to find out more. 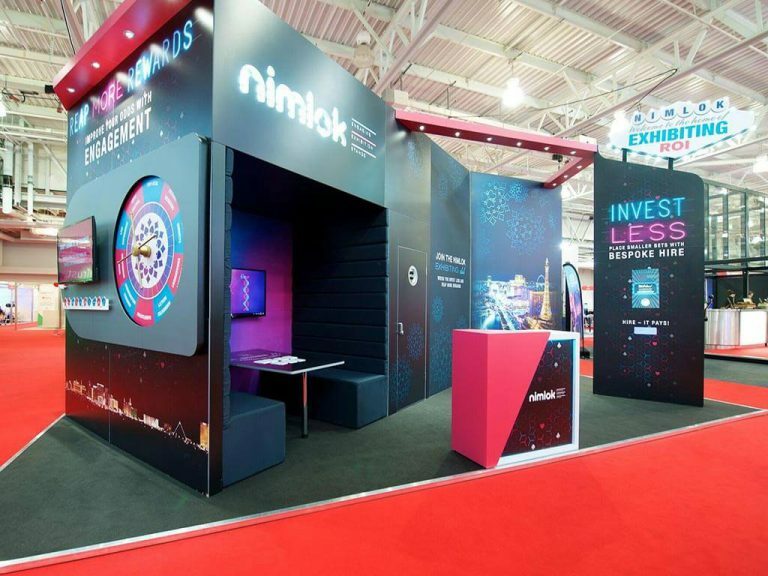 Nimlok in the US is recognised as an industry leader offering the widest range exhibit solutions with in-house graphics and custom fabrication capabilities for custom trade show exhibits, custom modular displays, rental exhibits, point of purchase displays, portable booths and pop up displays. Our hire range includes more than100 exhibition stand elements, the perfect solution to suit your branding, messaging and content, ensuring your stand will be completely individual. 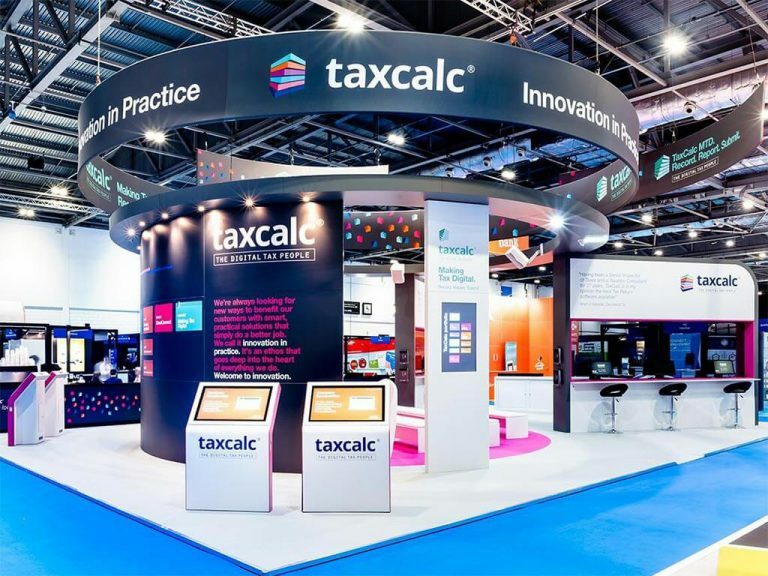 For more information on exhibiting abroad contact us today.